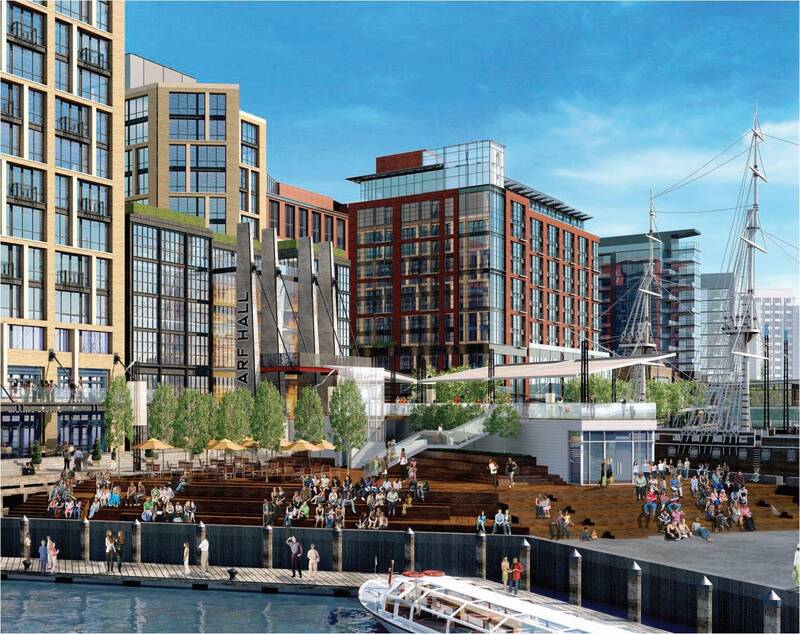 It was reported in the Washington Business Journal today that the developers of The Wharf have a private equity partner that will contribute $270.3 million towards the first phase of construction, which totals $775.7 million. 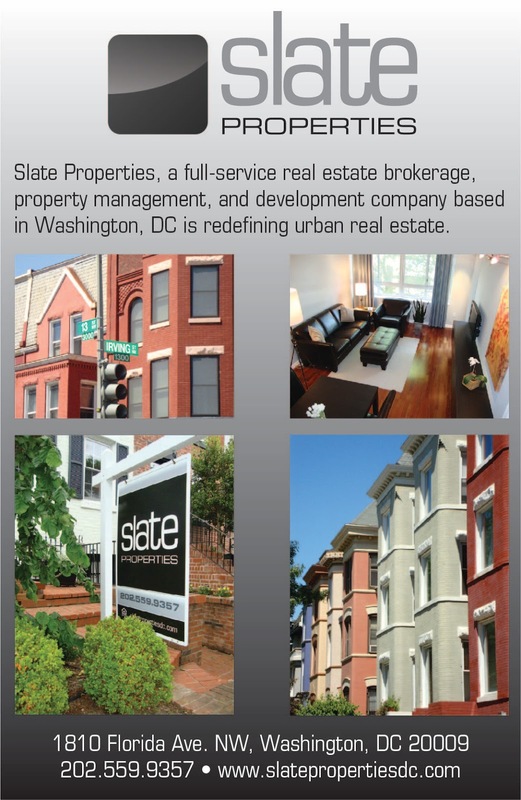 According to the article, these details were revealed in legislation submitted by Mayor Gray to the DC Council to amend the Land Disposition Agreement (LDA) between the city and Hoffman-Madison Waterfront. One of the requirements of the LDA was that Hoffman-Madison Waterfront needed to have a minimum of $200 million in private equity invested in the project’s first phase. Things are finally coming into place for The Wharf in the past month. A lawsuit was dismissed by the Court of Appeals, then the developers announced last week at the monthly ANC meeting that they intend to break ground on phase one sometime in late March and a construction fence would be coming to the waterfront in the coming weeks. In addition, according to Pastor Martha Clark of St. Augustine’s Episcopal Church, they will vacate their church at 6th Street and Maine Avenue in June to make way for demolition. They will worship at the fellowship hall of Christ United Methodist Church while their new home is built by Hoffman-Madison Waterfront. On the soccer stadium front, Capital Business reports that Ward 4 Council member and mayoral candidate Muriel Bowser has stated she does not support swapping the Reeves Center at 14th and U streets, NW in exchange for land in Buzzard Point to use for building a new DC United stadium. Bowser chairs the council’s Economic Development Committee and has the power to not bring a stadium deal up for a vote in her committee. The article states that Bowser prefers to use funds that would be spent on land acquisition/infrastructure at the stadium site for improving the city’s middle schools and doesn’t see the stadium as her first priority. Bowser is quoted saying “I get concerned about the land swap idea, especially for the Reeves Center with the numbers that I have heard being bounced around about what people think it’s worth.” It’ll be interesting to hear what she and the other candidates have to say about the issue at tomorrow’s mayoral forum at Arena Stage, starting at 10am. I will be live-tweeting from the forum. Update: Greater Greater Washington provides eight ways how DC can get the most out of a soccer stadium deal.